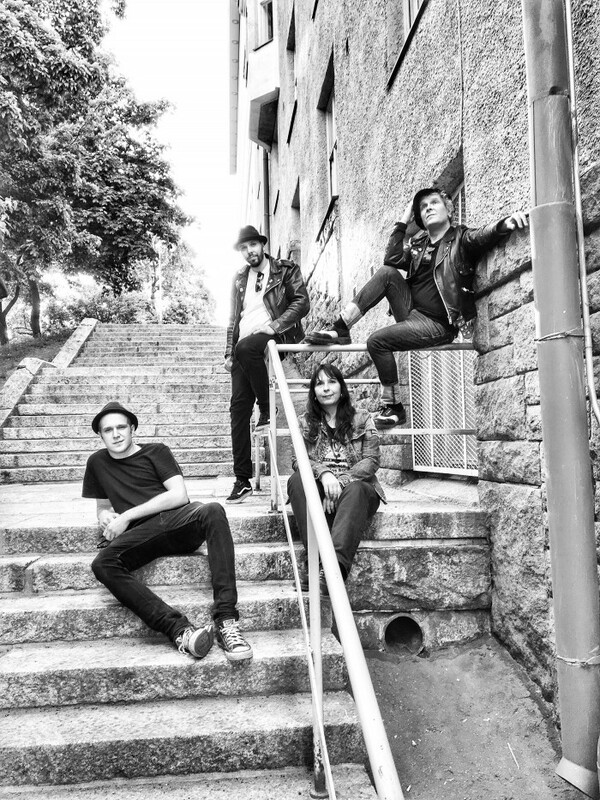 Daggerplay is a Finnish punk rock´n´roll band formed in Helsinki in the end of 2011. The band´s sound is a combination of punk rock, traditional rock´n´roll and power pop. Daggerplay are lead vocalist and guitarist Pekko Mantzin, guitarist and backing vocalist Tommi Luostarinen and drummer Sirpa Immonen. The band have played over hundred gigs since they started and playing shows actively. The second album ‘Subterranean Reality’ was released in October 2018.